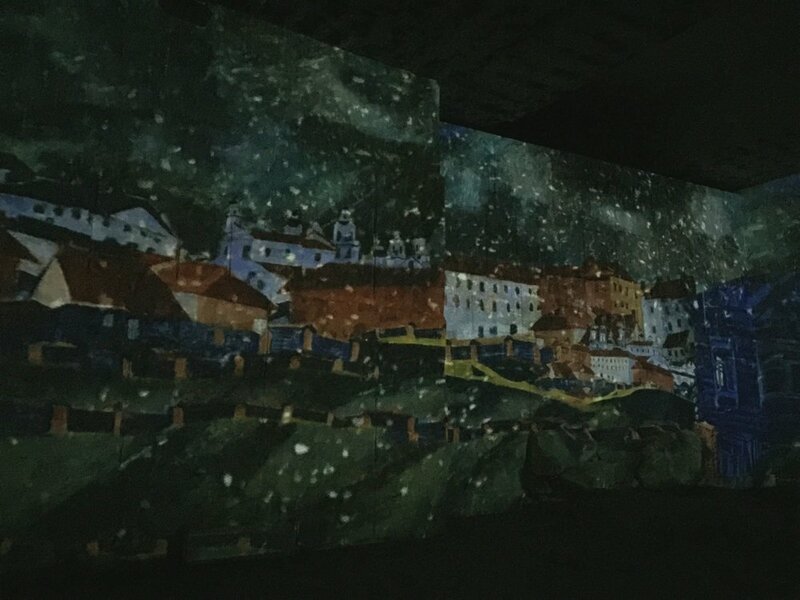 If art is considered to be an expression of the imagination, then Les Carrières de Lumières is a journey into the art form. 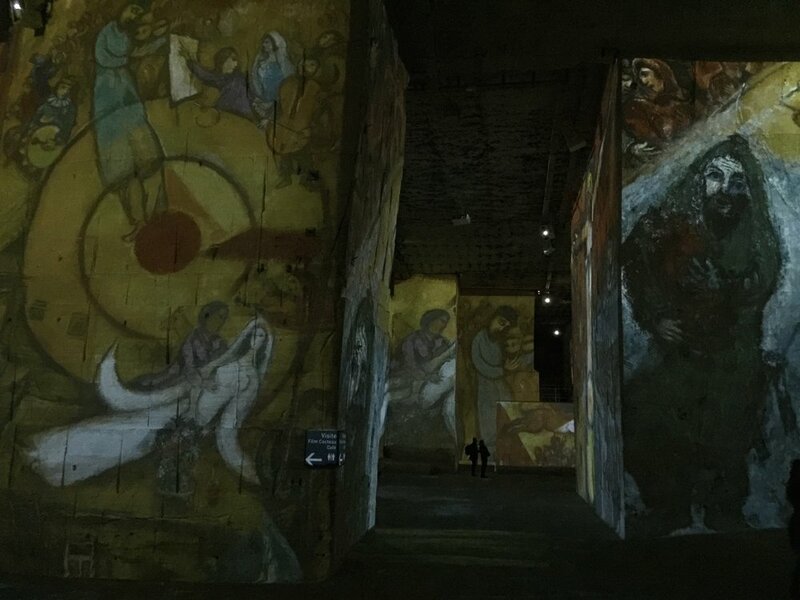 An art exhibition showcased in a Provence rock quarry, on entering the venue you are enveloped by the surrounding grandeur of Mother Nature and captivated by the beauty of the show. 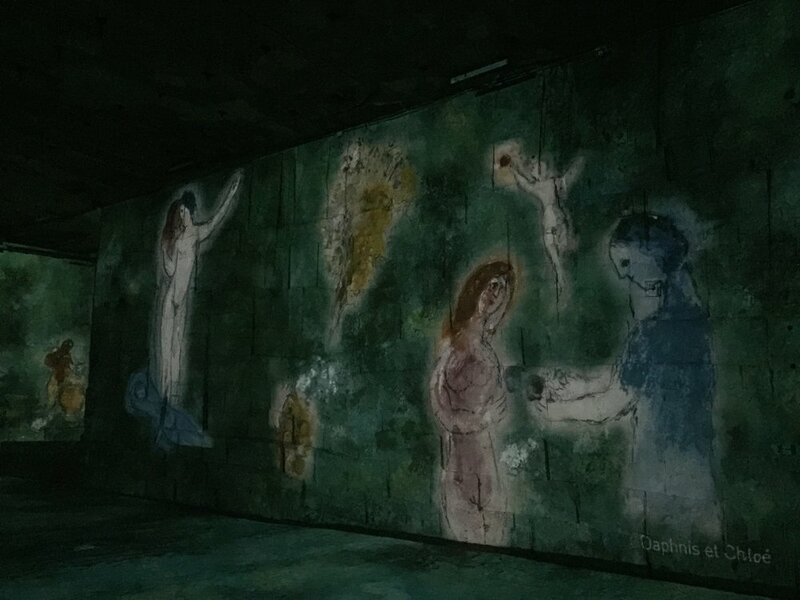 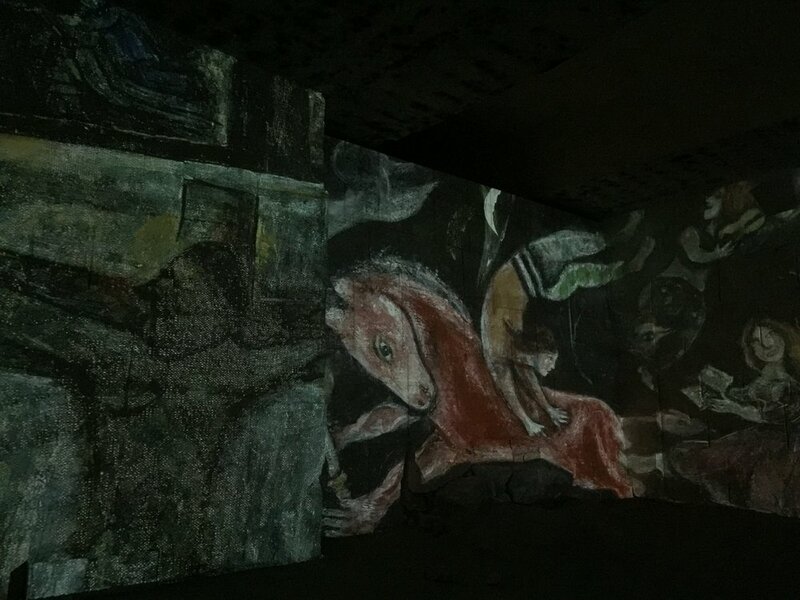 Murals magically dance through the quarry colorfully illuminating the old stone as the music loudly permeates the cool air, its chords saturating the stillness of the quarry. 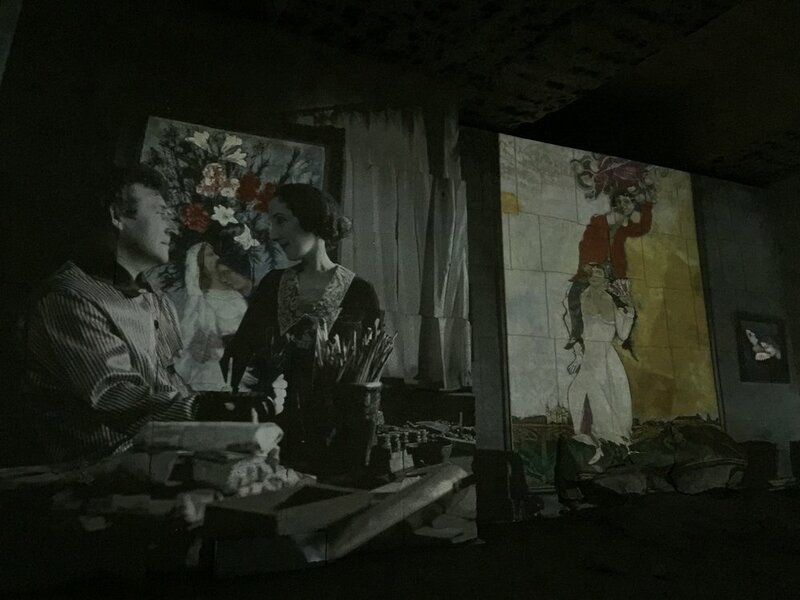 The end result is an audiovisual tango awakening you with a total sensory immersion into the art exhibit itself. 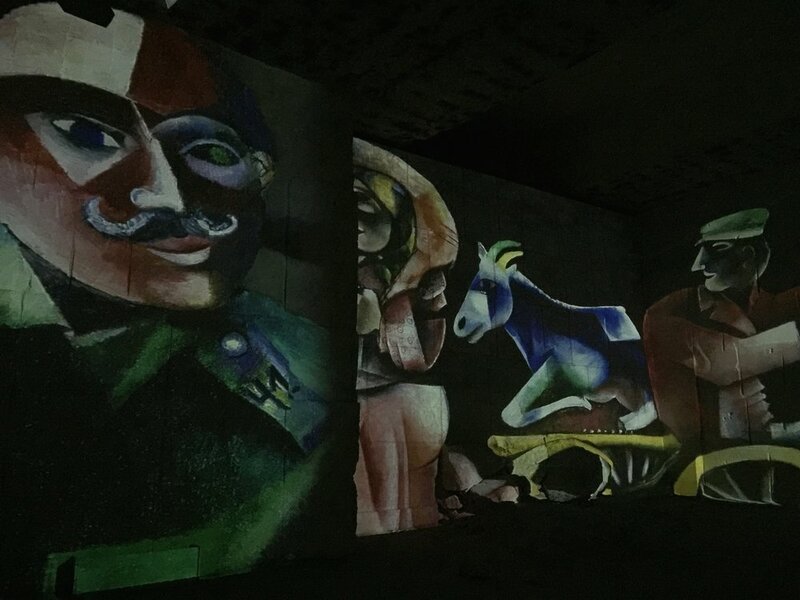 Les Carrières de Lumières is a captivating and unique experience, which I would highly recommend visiting if you ever make your way to the south of France.